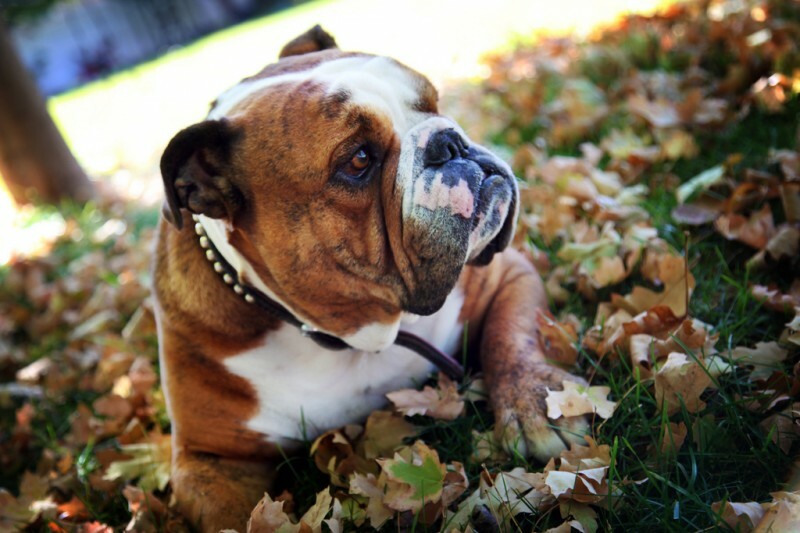 Bulldogs are very popular pets in the United States. 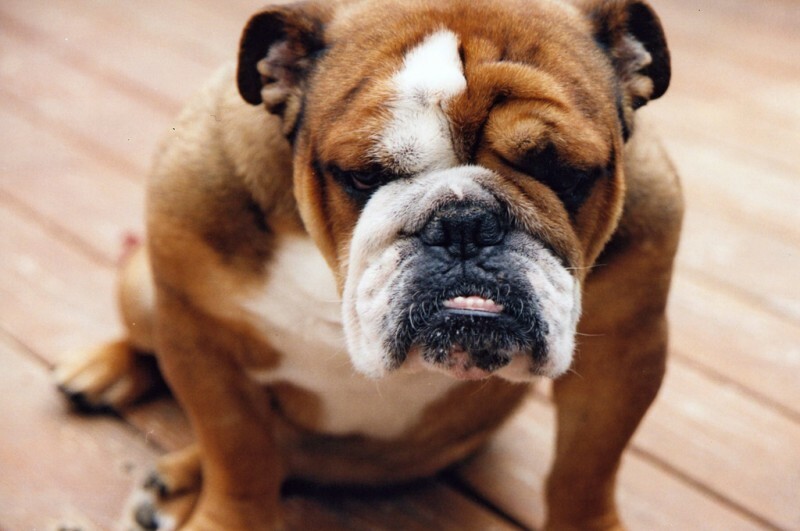 Bulldogs are very low to the ground, and have very large heads. They also have very large jaws. Despite their aggressive build, they are considered very kind and friendly dogs. They are also considered to be very good pets for kids and families. They are very good tempered, and like to play with humans and other dogs. Their unique build can however lead to adult health problems. Health problems can include breathing problems, and they can also have hip and or back issues. Due to their relatively unique style of breathing, they are very sensitive to heat, and need a good bit of water when it is very hot outside. They also can make a lot of noise when they are breathing and make a snorting noise. 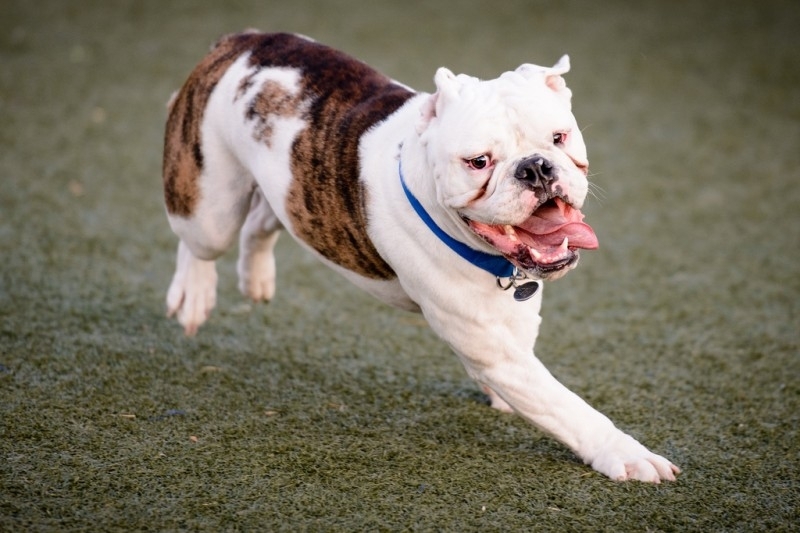 The bulldog is also a very popular mascot for many college teams. 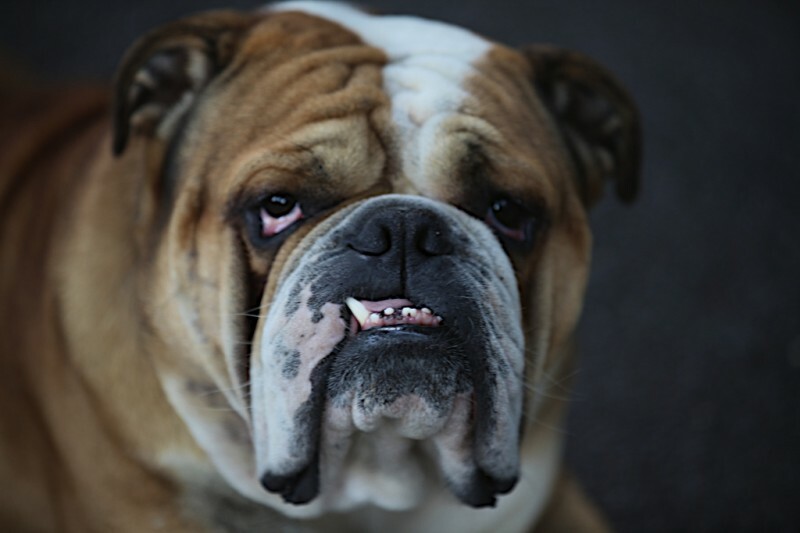 As many as 39 schools have bulldog as their official mascot for their sporting teams. One of the most notable is the Bulldog owned by the University of Georgia. His name is UGA and he attends all of the home games in person. 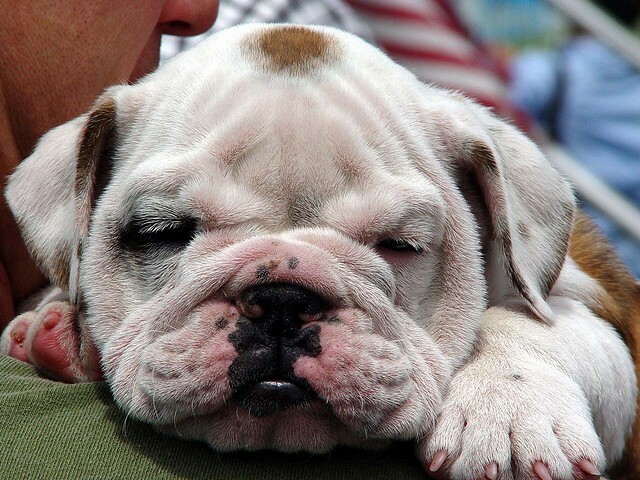 Overall, the bulldog is a good option for a family.